Are you looking to add email marketing to part of your online marketing program? From newsletters to complex drip campaigns our team of results-driven professionals can work with you to deliver a customer-centric program geared at converting and retaining your customers. With Internet becoming the most common and easy accessible service these days, web business has started to take its shape. Moving from the traditional ways of introducing your business, websites have become the most innovative styles of talking and introducing about your business. Website is one application medium that can facilitate the various processes and promotions of your business. With the help of web application development, many unimagined processes and non-viable works are now accomplished immediately. Developing web applications have therefore become an important medium for out B2B or B2C interactions in the business today. Treehouse Marketing Group defines social media marketing as a balance of media, content, insight and analytics to create measurable results. 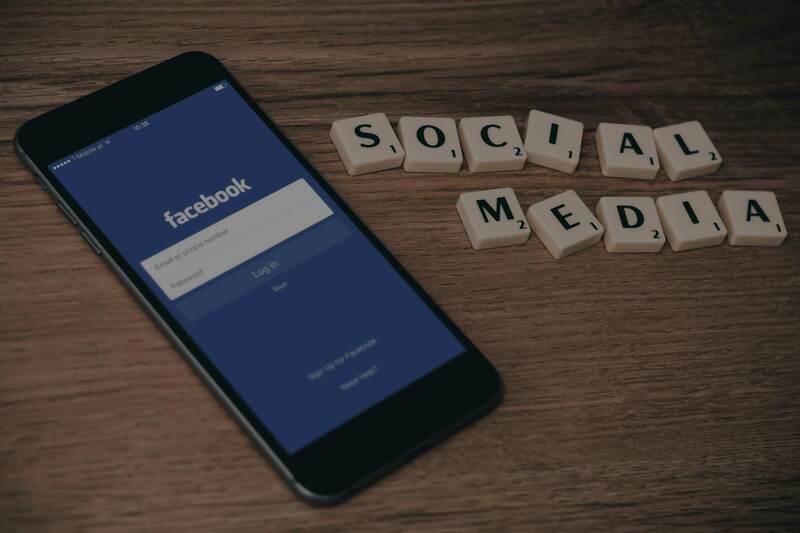 Because the boundaries between Paid, Owned and Earned nearly dissolve inside of social platforms, acute measurement, strategy and reporting is our top priority. We make sure search engines have access to your website and the evolving best practices are being used. Using only ethical techniques, we employ every tool and method out there to make sure your site is optimized at every level. This ensures that the traffic on your site is as targeted as possible, which results in more conversions and more customers. By determining how and why people are searching for your product or service, we can integrate that knowledge with your ongoing marketing activities. 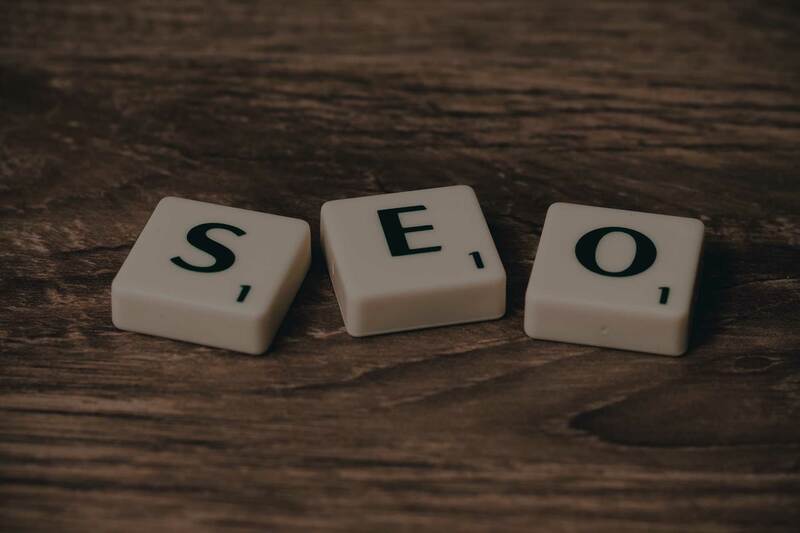 Each of our SEO engagements comes with monthly reporting, ongoing monitoring of your website’s health, competitive search strategies and, obviously, brilliant execution. 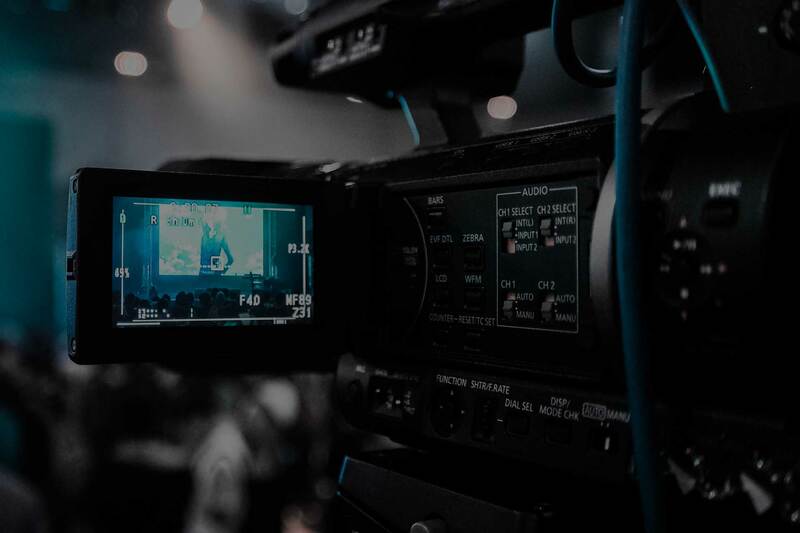 Video is one of the most effective online marketing tools available to small businesses today. Video can help you increase your search rankings, drive massive amounts of traffic to your website, and increase conversion by nearly 300%! Treehouse Marketing Group creates high quality brand videos that attract and convert more new clients every month. 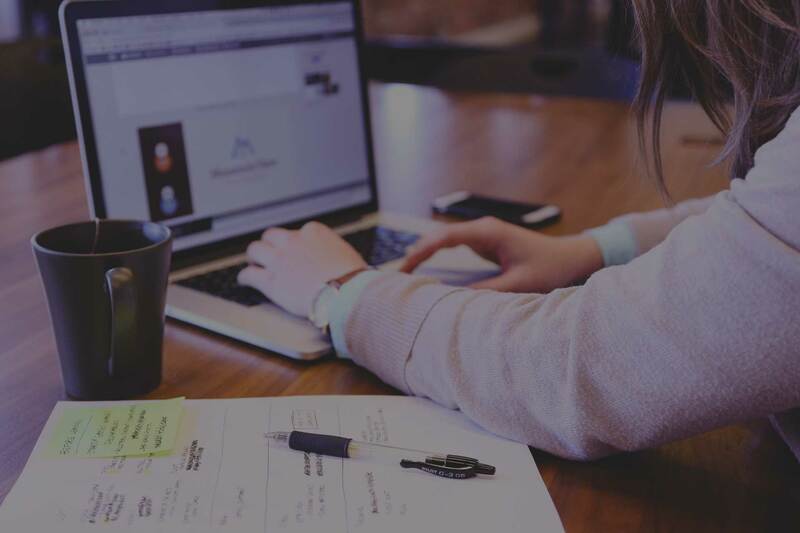 Treehouse Marketing Group (THMG) was founded in the year 2015 with the prime purpose of providing for Digital Marketing requirements to small businesses in and around Arizona. We are located in heart of downtown Gilbert, AZ, Treehouse Marketing Group is expanding its wings as a marketing agency supporting the local businesses. © 2019 Treehouse Marketing Group.